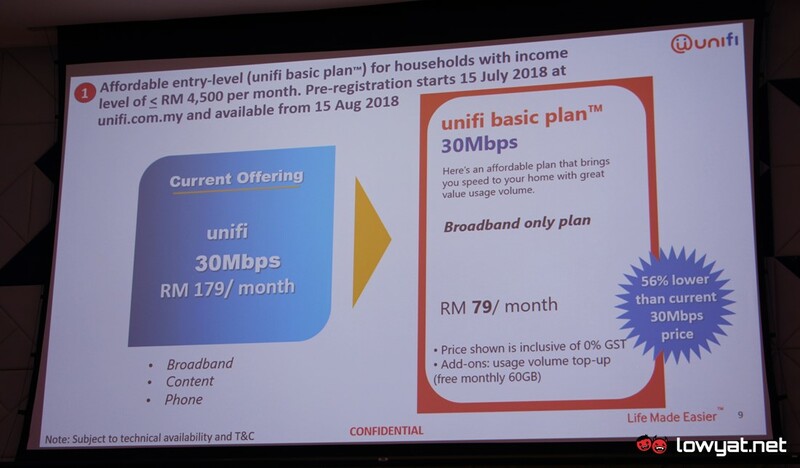 TM has just announced that the unifi Basic plan will be made available to all users starting from this September onwards. This was confirmed during its 1H 2018 financial briefing earlier today. Previously, the unifi Basic is only available for households with a monthly income of RM 4500 and below. Priced at RM 79 per month, the service offers 30Mbps download speed with a monthly quota of 60GB. 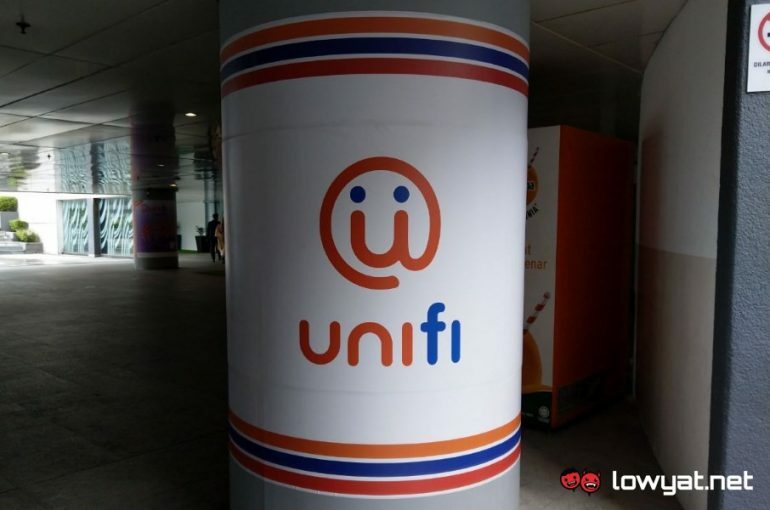 At the same time, the unifi Basic plan is also a broadband-only service. This means that it doesn’t come with unifi TV set top box and IP-based telephone. However, TM didn’t specify on how consumers will be able to register for the service. We’ll keep you posted once we heard more from the company.